Leading dnata’s large scale global contact centre division, Paul is responsible for supporting the continued growth of the network operationally. Paul has been a member of dnata Travel’s executive management team since 2014. He was involved in the acquisitions of Travel Republic, Gold Medal, Stella Travel Services and Imagine Cruising. He is the President of dnata’s contact centre business in the Philippines, which has been set up to service all of the Emirates Group and is a key location for the GTTP program. 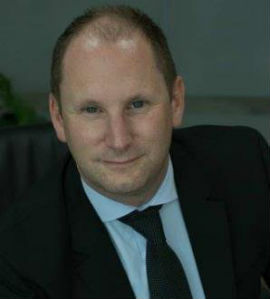 Prior to joining the Emirates Group in 2013, Paul’s previous roles included senior general management positions in the outsourcing industry with Mindpearl and Agilisys.